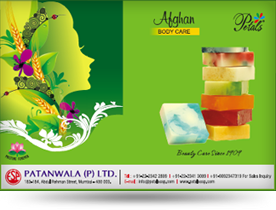 Vitamin E , Vitamin C , Aloe Vera, Vegetable Oil Soap base, Glycerine, Essential Oils. Sodium Lauryl Sulphate, Urea derivatives, PVP/VA Copolymer, Propylene Glycol, Parabens, Stearalkonlum Chloride, Tea Compounds et al. Zesty, refreshing and uplifting! These little yellow drops of nectar, the lemon, is a fruit of sublime effervescence. There is no better way to start your day than with a clean smelling citrus shower bar enriched with moisturizing and revitalizing Vitamin C, Vitamin E, and Aloe Vera.